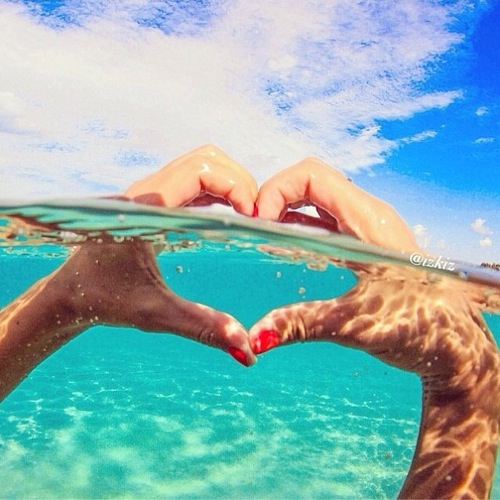 The promise of lazy days, quality time with friends and family, and the opportunity to delve into a good book. Here’s a list of good leadership development books that some of our colleagues at Future Considerations have been reading this summer. 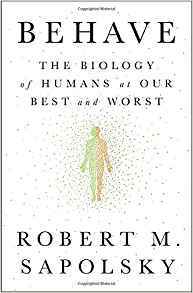 by Robert M Sapolsky, Standford neurobiologist. This book came to me highly recommended: the neurobiology of hate and ‘othering’, how it works and what we can do about it. Brought to life through simple language, engaging stories and irreverent wit, it offers a picture of the origins of tribalism and xenophobia, hierarchy and competition, morality and free will, war and peace. 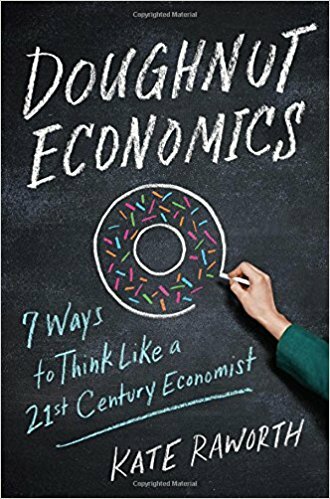 Doughnut Economics – Seven Ways to Think Like a 21st-Century Economist, by Kate Raworth, 2017. Kate Raworth is a renegade economist focused on exploring the economic mindset needed to address the 21st century’s social and ecological challenges, and is the creator of the Doughnut of social and planetary boundaries. 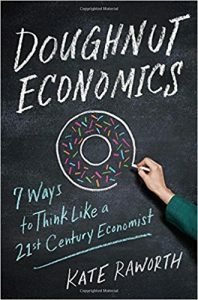 Her internationally acclaimed idea of Doughnut Economics has been widely influential amongst sustainable development thinkers, progressive businesses and political activists, and she has presented it to audiences ranging from the UN General Assembly to the Occupy movement. 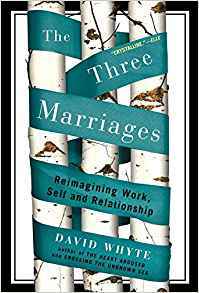 The Three Marriages – Reimagining work, self and relationship, David Whyte, 2009. Whyte encourages readers to reimagine how they inhabit the worlds of love, work, and self-understanding and suggests that separating these “marriages” in order to balance them is to destroy the fabric of happiness itself. 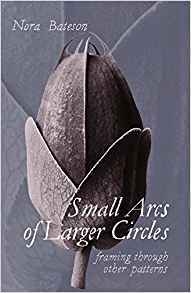 This is a collection of essays, reflections and poems by Nora Bateson, the noted research designer, film-maker, writer and lecturer. The Hidden Life of Trees by Thomas Wohlleben 2016. Are trees social beings? Wohlleben convincingly makes the case that, yes, the forest is a social network. 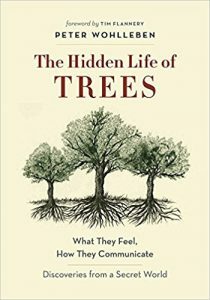 He draws on groundbreaking scientific discoveries to describe how trees are like human families- tree parents live together with their children, communicate with them, support them as they grow, share nutrients with those who are sick or struggling, and even warn each other of impending dangers. I found this a relaxed read which gave me a great appreciation for what is going on in our forests and I found myself looking at my surroundings very differently on my next country walk.